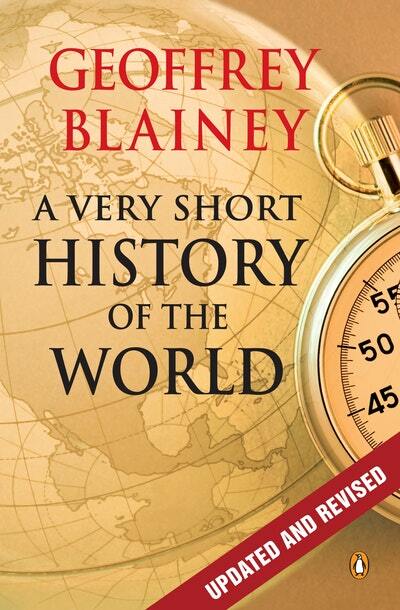 An updated edition of Geoffrey Blainey's bestselling account of human history, A Very Short History of the World, featuring new material on China and global terrorism. 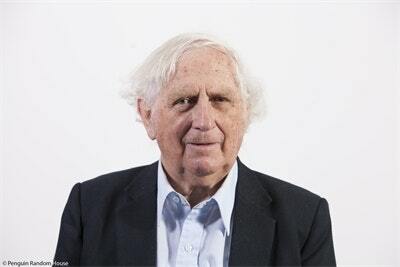 Following the success of his A Short History of the World, eminent historian Geoffrey Blainey abridged his account of the grand adventure of human history to create an even more accessible version of his absorbing work. 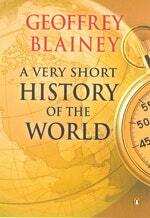 A Short History of the World traces the story of the world's people during the last four million years, beginning before the human race moved out of Africa to explore and settle other continents. A consummate storyteller, Professor Blainey makes the past come alive as he touches on the trivial and the grand: everything changes in diet to profound discoveries and mighty empires. This updated edition of Blainey's work contains engrossing summaries about global terrorism, the rise of China and how technology is reshaping our lives. 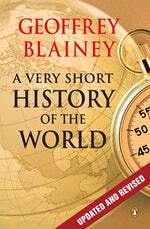 Love A Very Short History of the World? Subscribe to Read More to find out about similar books.